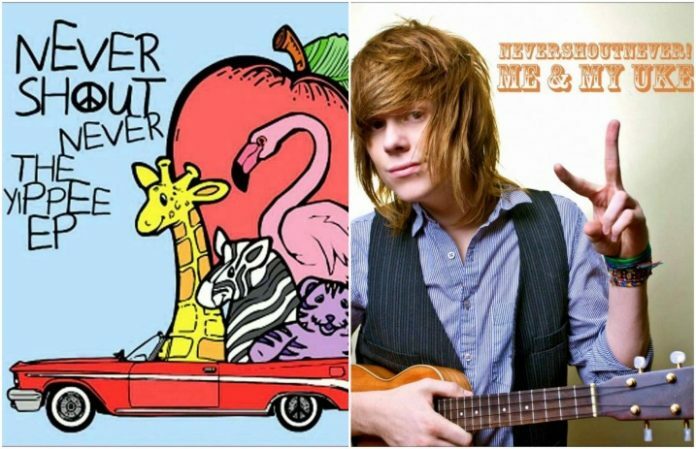 Never Shout Never to play classic EPs in full at So What?! So What?! Festival has announced its last round of acts. And guess what. Never Shout Never are offering an awesome throwback performance, playing their classic releases Me And My Uke and The Yippee EP in full. Find the full lineup for So What?! below. The festival will take place in Grand Prairie, Texas from March 24 to March 26. So What?! will also feature 10 year celebrations from Mayday Parade (A Lesson In Romantics), Envy On The Coast (Lucy Gray), Forever The Sickest Kids (Underdog Alma Mater), Four Year Strong (Rise Or Die Trying), Set Your Goals (Mutiny) and We The Kings (We The Kings).